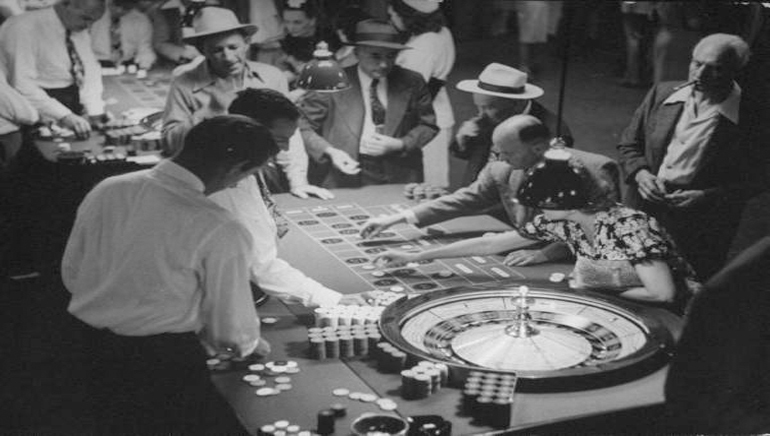 Al Capone’s rigged roulette wheel exposes the ties between gambling and the Mafia in the 30s. People are always fascinated by the prospect of winning easy money, which explains the popularity of gambling over the course of time. Land-based casinos in Las Vegas have acted as a magnet for Americans and also foreigners traveling to the United States. The desert city has earned the name of Sin City and back in the day, the Mafia had a strong grip on many of the casinos operating here. 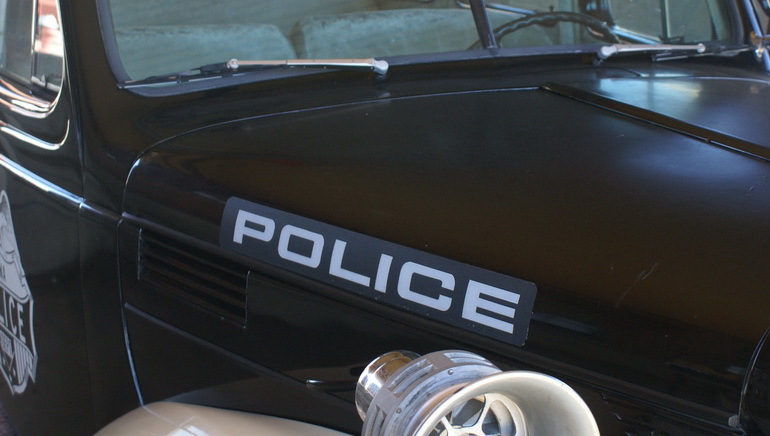 The criminal organization took advantage of the weaknesses of both the authorities and regular players, to generate a regular and significant revenue stream. Ever since the state of Nevada legalized gambling back in 1931, the Mafia tried to dominate the industry. Al Capone made the first attempts, but he didn’t follow through with his plans and chose to focus on gambling establishments in Chicago. Only after the Second World War the Mafia encroached on Las Vegas and they were only rooted out in the early 80s. The famous mobster didn’t forsake his plans to maximize the return on investment from the casinos and gambling establishments he ran in Chicago. Roulette was by far the most popular at the moment, therefore it was only natural for him to focus his attention on this game. The Daily Mail came up with an interesting article about the manner in which the crime lord and his associates rigged a roulette wheel, to greatly increase the house edge. A fair game of roulette looks like a coin flip, but the casino still has the upper hand and in the long run players have little chance to emerge victorious. Al Capone was apparently unsatisfied with the normal stream of income and decided to fit the roulette wheel with hidden channels for wires and pressure pads. The dealers were in complete control of the game and could influence the outcome by pressing these hidden buttons disguised as screw heads. The system at work was quite ingenious for those times, so players had no reason to suspect any foul play and had only bad luck to blame. The croupier was able to hit the button and cause the ball to fall into the part of the wheel of his choosing. All he needed to do was to pay attention to the bets placed by players and make sure that the biggest ones would finish out of money. Those who are lucky enough to place smaller opposing bets inadvertently benefited from this elaborated hoax. The table was in use for many years, while Capone led the criminal organization and was brought back into the spotlight by the games company. It’s only fair to assume that during those years, huge amounts were lost by players who were hoping to strike it rich overnight. Al was eventually thrown in jail for tax evasion in 1931 and died 16 years later, but that’s only a pale consolation for those who lost their life savings. 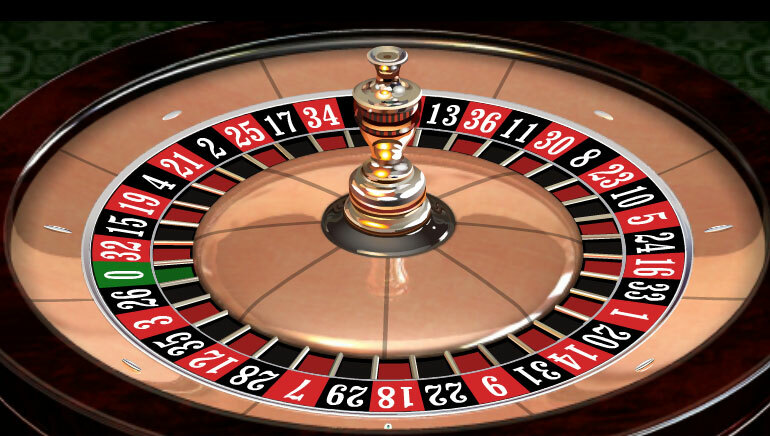 Luckily for those who play roulette over the Internet, the risks of being cheated by online casinos are slim to none. The random number generator is monitored for fairness by independent companies, hence they only have to deal with the inherent house edge.